Chinese search giant Baidu is increasing its foothold in Thailand with the release of Baidu PC Faster 2.0 software, which offers security and optimization tools. A beta version of the product was first launched in June and reached more than 1 million downloads in just four months. Version 2.0 of the software adds new features such as virus protection, a tool for scanning USB devices for malware, and tweaks to its SpeedUp feature. It also adds a Thai language interface. “Baidu wants to do its part to contribute to the healthy development of the online environment in Thailand, and we believe that offering a simple, safe, powerful and free solution to protect Internet users and enhance their online experience is one of the most important contributions we can make,” said Kaiser Kuo, the company’s director of international communications. 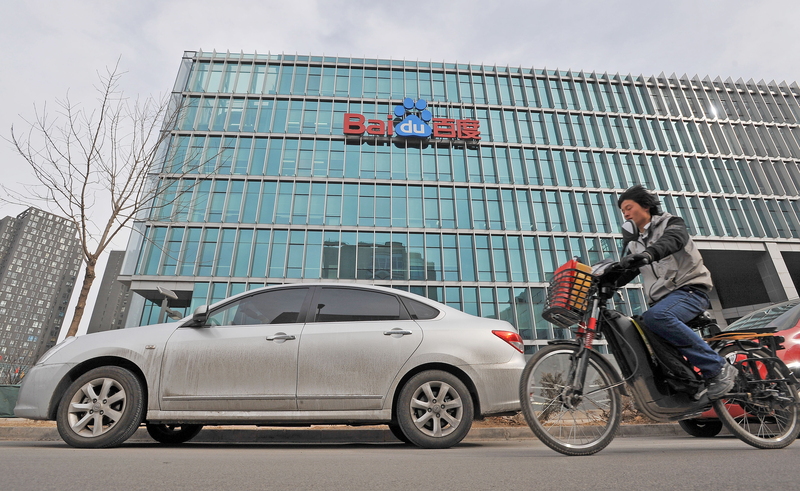 After achieving dominance in the Chinese market, Baidu has turned its eyes overseas. Southeast Asia made for a logical next step, and the country has been devoting substantial resources to targeting the region. In July, the company opened the doors to a research center that will focus on natural language processing for Southeast Asian languages. The company has also launched its Hao123 web portal in Vietnam and Thailand and is pushing a Vietnamese version of its PostBar service. Its Baidu Knows service is also available in Thai. Baidu has, however, encountered some resistance as it breaks into Southeast Asia, especially in Vietnam. Baidu isn’t the only Chinese Internet company making its way into the area. Rival Tencent has a sizable stake in Thai web firm Sanook and has also touched down in Indonesia. Tencent’s head of international for WeChat, its up-and-coming messaging app, recently said that Thailand, Vietnam, Singapore and Malaysia are among some of the strongest markets for the service, which boasts 200 million users.